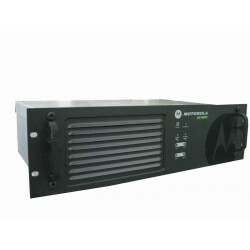 Digital Repeater Motorola XiR R8200 repeater is a continuous-duty unit that supports two simultaneous voice or data paths in digital TDMA mode. It mounts easily in wall or rack systems. Digital repeater Mototrbo XiR R8200 repeater is a continuous-duty unit that supports two simultaneous voice or data paths in digital TDMA mode. It mounts easily in wall or rack systems. This repeater is part of the MOTOTRBO series, delivering increased capacity and spectrum efficiency, integrated data communications and enhanced voice communications through a complete solution.